Gut Fish. Cleans Fish. Evisceration of fish. Fresh fish Processing. Skinning fish. hd00:13Gut Fish. Cleans Fish. Evisceration of fish. Fresh fish Processing. 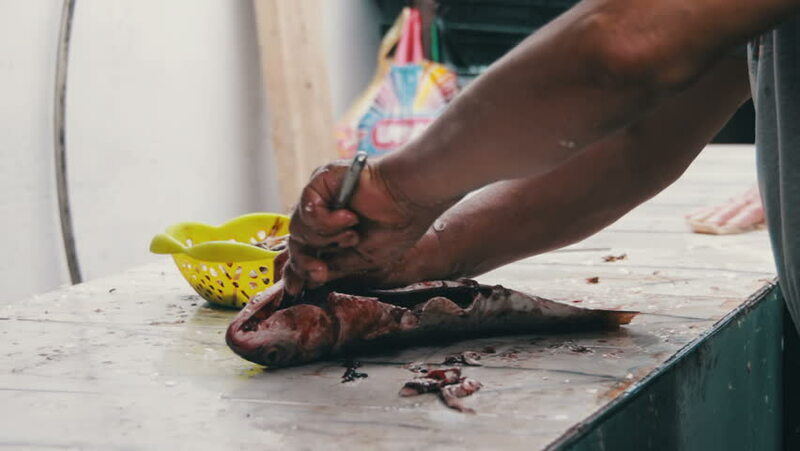 Skinning fish.